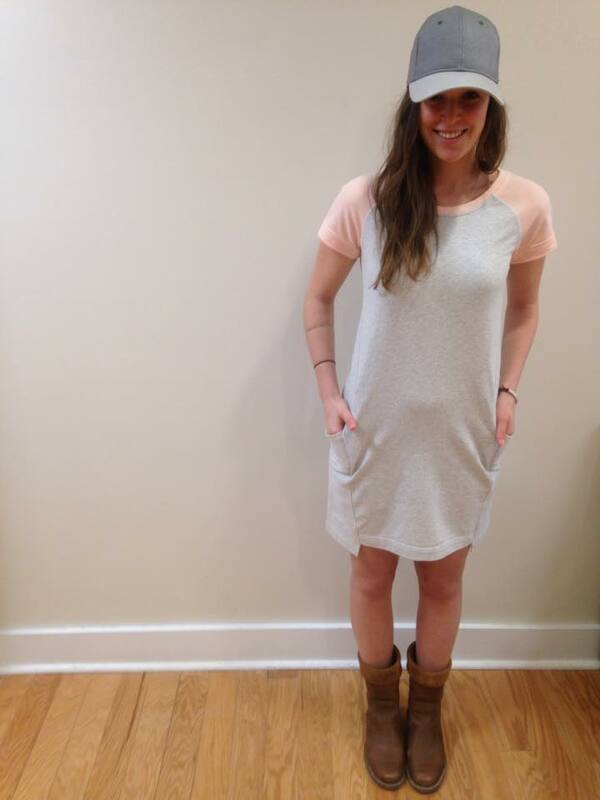 Photos of the new French Terry Cut Above Dress. Thanks to Ms. R. for the in-store photos. For real? $88 for an oversized Wallmart T-shirt dress? I'm not drinking that crazy kook aid! It looks like a sleepshirt, an ugly sleepshirt that I wouldn't even wear to sleep in. 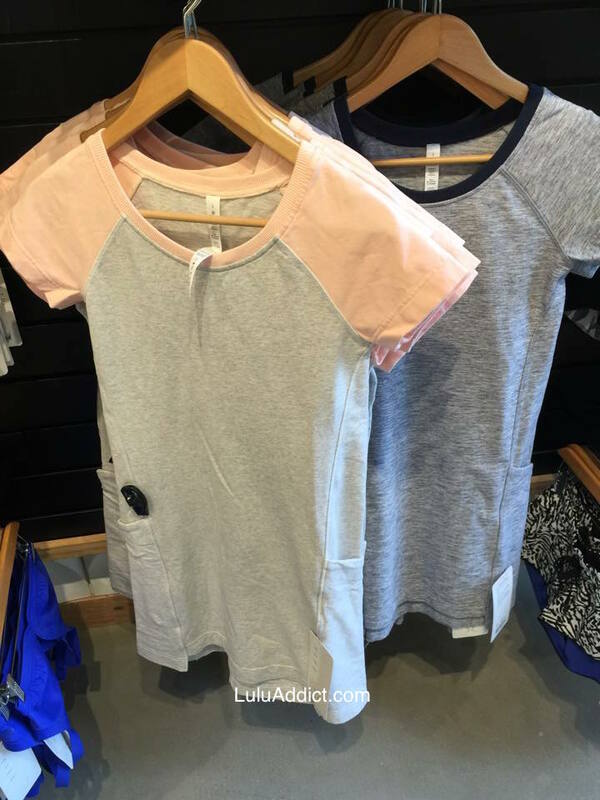 What store was this spotted in? Agreed. Terrible. I can hear the comments coming though, about what a wonderful swimsuit cover up this is going to be. @ anon 12:25 am - the in-store photos are from a Vancouver, BC store. I believe it's only in Canada right now. LLL should probably stop making dresses. 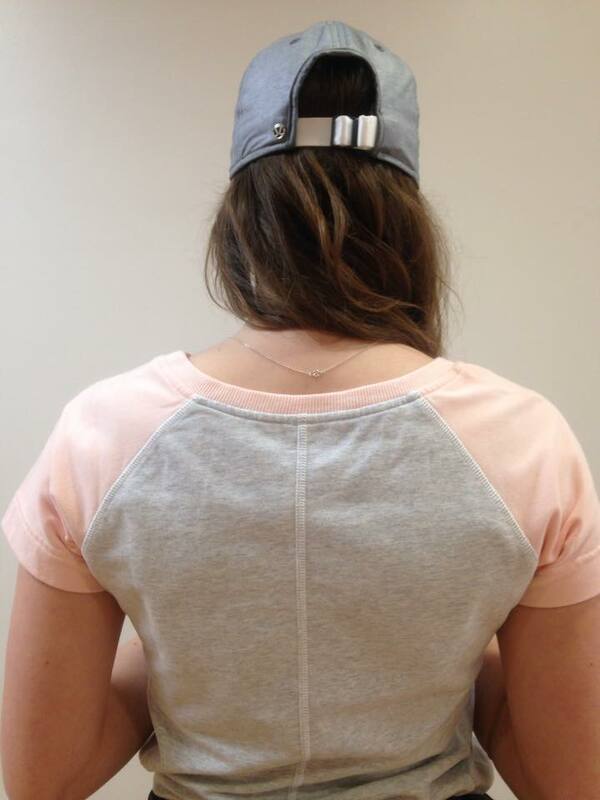 Plus the sleeves look like they fit! Wow, $88 and someone is all over it. If you "need" such a dress to run to the grocery store in, go to Forever 21. You'll get something almost exactly the same for $30. I would not even sleep in the dress and wouldn't even buy it on markdown. I agree with 6:58. I am not getting the idea behind that shirt dress. it is not flattering at all. My friend wants this dress. I want to get for her. Would you tell me the store name? 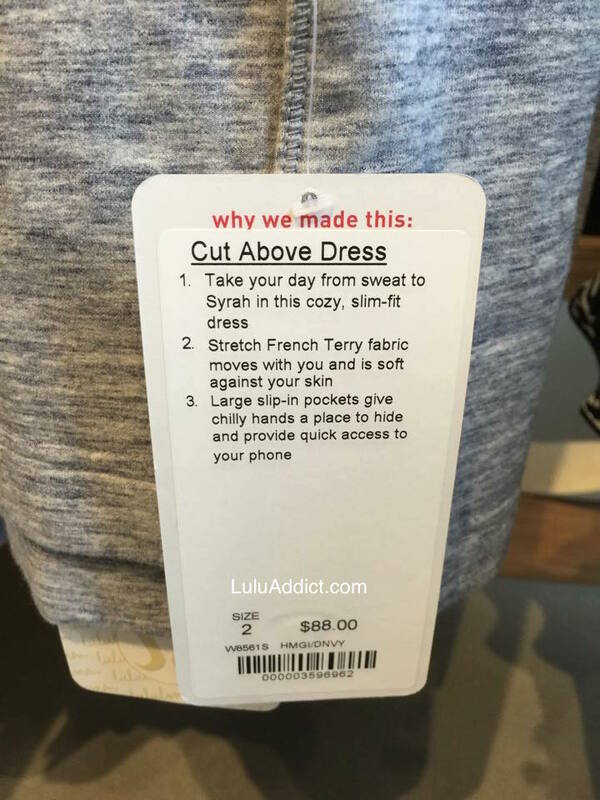 @ anon 9:23 am - I think any of the Canadian lululemon stores will have it.